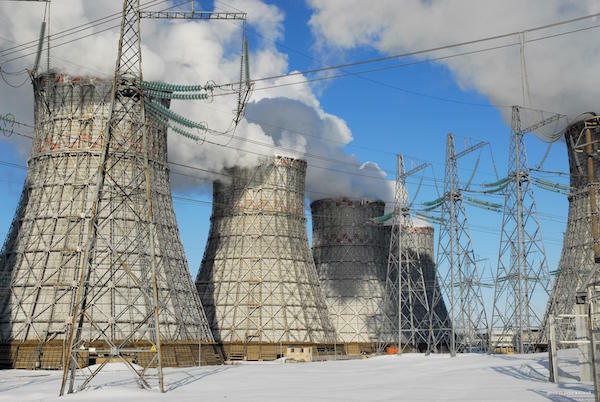 Unit 4 of Russia’s Novovoronezh nuclear plant, a VVER-440 reactor was brought to 100% of the rated capacity on 10 January after an extended overhaul and equipment modernisation programme to extended its operating life another 15 years. "In the large-scale retrofit, resources were used from unit 3 (now closed), and fundamentally new safety systems were created. As a result, unit 4 will meet the most modern requirements, despite the fact that it was designed in the 1960s”, said deputy chief engineer Andrei Meremyanin. Novovoronezh 4, which was commissioned in 1972, now has a 60-year operating life. As well as Novovoronezh 3&4, Russia has four VVER-440 units operating at its Kola nuclear plant. Kola 1 has also undergone modernisation and life extension. Also, 29 VVER-440 units have been built worldwide in Armenia, Bulgaria, Hungary, Germany, the Czech Republic, Slovakia, Ukraine and Finland, some of which are now closed. Novovoronezh was the first nuclear plant in Russia with VVER-type reactors (light-water-cooled pressurised reactors). Three reactors are the leading prototypes for later mass-produced power reactors. Novovoronezh 1 (a VVER-210) was commissioned in 1964, Novovoronezh 2 (a VVER-365) in 1969, Novovoronezh 3 in 1971, Novovoronezh 4 in 1972, and Novovoronezh 5 (a VVER-1000) in 1980. Units 1&2 were shut down in 1984 and 1990 for decommissioning, while Novovoronezh 3 retired in 2016. Unit 1 the Novovoronezh-II plant, also known as Novovoronezh 6, (a VVER-1200) was commissioned in February 2017 and a second VVER-1200 is nearing completion.